In the 1930s, the Stanley Rose Book Shop was a bohemian refuge and watering hole for writers who had come to Hollywood seeking more than a movie studio paycheck. "In those pre-hip-expresso-bongo days, Stanley's was the nearest thing to a Left Bank we had out there," writer Budd Schulberg recalled in Writing in America: The Four Seasons of Success. "The back room, an art gallery of sorts, was the clubhouse for the boys who thought of themselves as artists or at least word writers rather than film hacks." Overseeing it all — and passing around bottle after bottle of orange wine — was Stanley Rose, a swaggering, foul mouthed, large-hearted, hard-drinking Texan who, according to historian Kevin Starr, was a master humorist and anecdotalist. "He was a sonofabitch," bookseller Yetive Moss recalled, "but he loved his mother." Rose was born in 1899 in Matador, Texas. An uneducated, some say illiterate, farm boy, he fought in France during World War I. After being wounded, and perhaps suffering from PTSD, he was sent to a Veterans Hospital in Palo Alto. 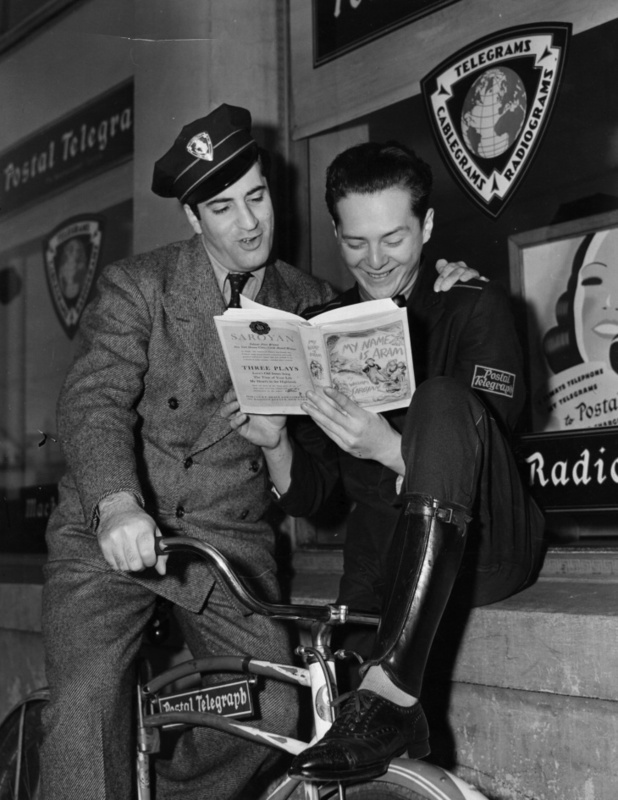 While recuperating, Rose discovered a love for literature, although he would later brag that he never read. A coin toss sent him down to Los Angeles, where Rose became a bookseller, going door to door peddling rare and avant garde books to movie studios. He learned "his way around the trade by intuition, like trading horses back in Texas," writes Starr. 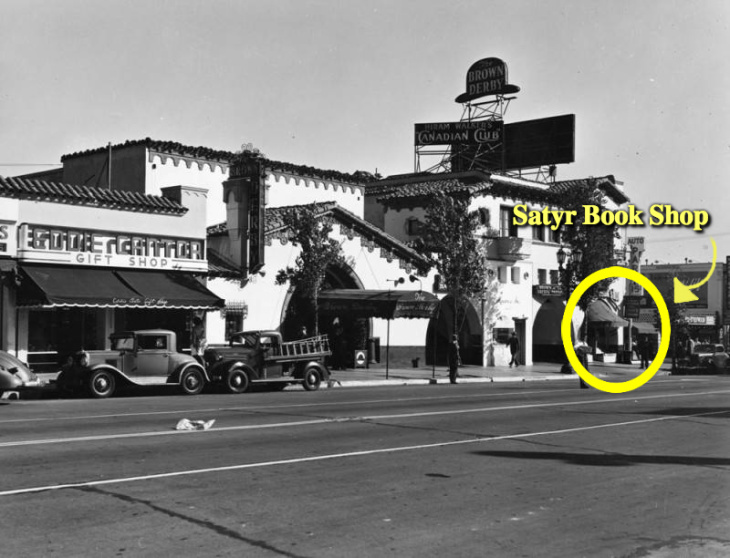 In the mid-1920s, Rose and an unknown number of partners opened the Satyr Book Shop on Hudson Avenue in Hollywood. There, and at its later location on Vine Street, the Satyr became known as a place you could buy rare, sometimes scandalous, books. In 1928, Rose was arrested for participating in the publication of a pirated edition of The Specialist, a risqué book about the life of an outhouse builder, written by comedian Chic Sale. He took the rap for the Satyr and was sent to jail. Reports vary on how much time he served. Ever after, Rose, who liked to call himself a "con man," was proud to associate with the underworld characters he had met on the inside. Once he was a free man, Rose returned to selling books. 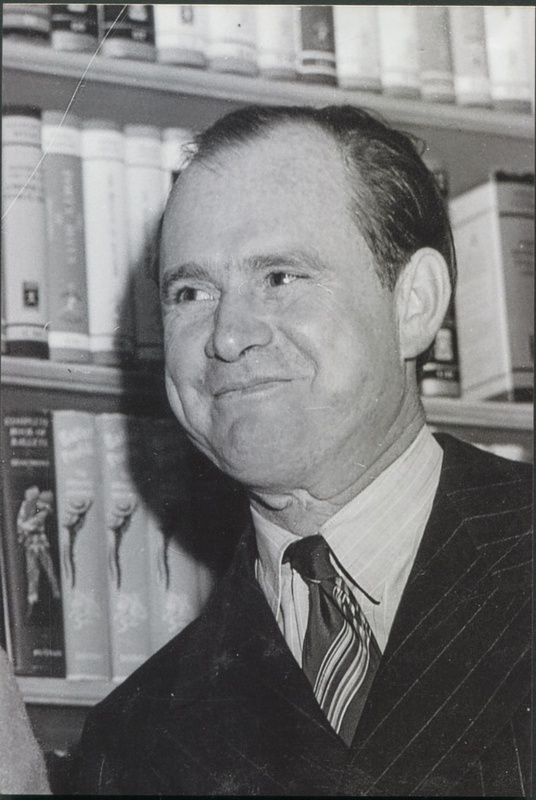 In the early 1930s, he opened the Stanley Rose Book Shop with the help of lawyer and author Carey McWilliams. The store bounced around before finding a permanent home at 6661 1/2 Hollywood Blvd, next door to Musso & Frank and across the street from the Screen Writers Guild. The store was a cozy, crowded affair. Rose sold books in the front and, in the backroom, he fashioned a makeshift bar, which Schulberg called "the nearest thing we had to a salon (and also a saloon)." Writers who came for Musso & Frank's food stayed to peruse Rose's books and soak up his personality. Or maybe they came for his company and the food was a bonus. Either way, the area became a playground for writers such as John Fante, Nathanael West, William Faulkner, Dorothy Parker, Dashiell Hammett, F. Scott Fitzgerald, William Saroyan, A.I. Bezzerides, Jo Pagano, Horace McCoy, Jim Tully, John O'Hara and Aben Kandel. "People think there's something mystical or mysterious about what happened at Musso's, but there isn't," Pagano told the Los Angeles Times in 1976. "When I started going to Musso's in 1936, it was just a damn good restaurant that was handy to the studios. And we just floated into Stanley Rose's bookshop to buy books." On any given day, Rose could be found at both his bookshop and at Musso & Frank, which in 1934 opened its Back Room, catering to writers, artists and hard-drinking intellectuals. "The bookshop and the bar operated together with superb synergy," Starr notes in Material Dreams: Southern California through the 1920s, "creating a welcomed sense of community for screenwriters suffering from an understandable sense of displacement." 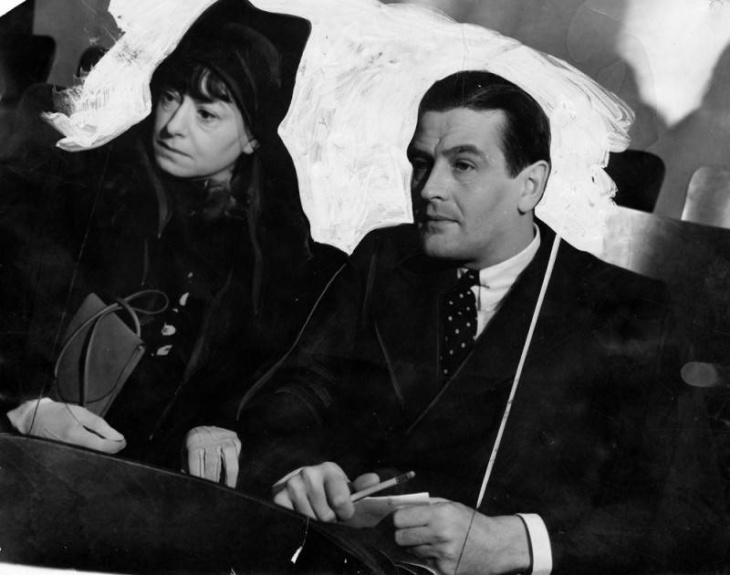 Rose would serve as an inspiration to many of the writers and artists he met. He was forever being taken on trips, to San Simeon with movie star Marion Davies, to Alaska with the writer Maxwell Shane. He and West, the introverted, shy author of Miss Lonelyhearts and The Day of the Locust, were particularly close. "On Thursday afternoons, Stanley would often leave to go hunting with Pep West," Schulberg remembered. "Sometimes he would close the store with a sign that announced simply: Gone hunting. He would come back Monday or when he felt like it." Although he had only a fourth grade education, Rose had an instinctive literary judgment and discerning taste. "He'd get behind an author," Moss, who started her career at the bookshop, remembered to the Los Angeles Times, "whether there was money in it or not." 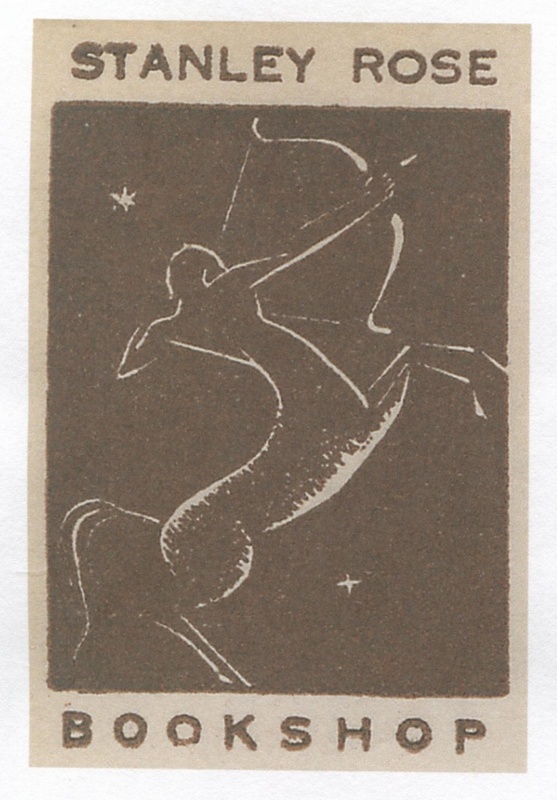 From his small mezzanine press above the shop, Rose printed small editions, including H.L. Mencken's Lo, the Poor Bookseller and a guide to panning for gold. He encouraged young writers like the bombastic Saroyan, and his bookstore is thought to have inspired Raymond Chandler's famous bookshop scene in The Big Sleep. Rose also encouraged his patrons to mingle with each other. According to West biographer Jay Martin, "small-time gangsters occasionally mixed with the writers in the shop, each group pursuing its own errands." West was influenced by these gangsters, and by the illegal cockfights and boxing matches he attended with Rose. Many of these scenes would appear in Day of the Locust. Rose also nurtured L.A.'s modern artistic community, setting up a small, influential art gallery in the backroom of the bookshop. Here, he showed works by modern artists including Salvador Dali, Helen Lundeberg, Herman Cherry and Everett Gee Jackson. He also hosted talks by L.A. Times art critic Arthur Miller. According to Jay Martin, Rose held the first West Coast showings for Paul Klee, Alexander Calder and Constantin Brancusi in this backroom. Never one to back away from controversy, in 1936 he showed paintings by the American Artists Congress, a communist organization. Unfortunately, Rose's discernment didn't extend to finances. "He would stake anybody he respected," Schulberg remembered. Generous to a fault, Rose let customers, including actress Evelyn Brent, rack up massive accounts and often picked up the tab at Musso & Frank. In 1939, what actor William Blake described as this "generosity and easygoing approach to merchandising" finally put him out of business, and the Stanley Rose Book Shop closed. The store's closure marked the end of an era for the writers who had hung out there. As for Rose, in 1940 he married a woman named Maude Nicol and they had a son named Bruce. 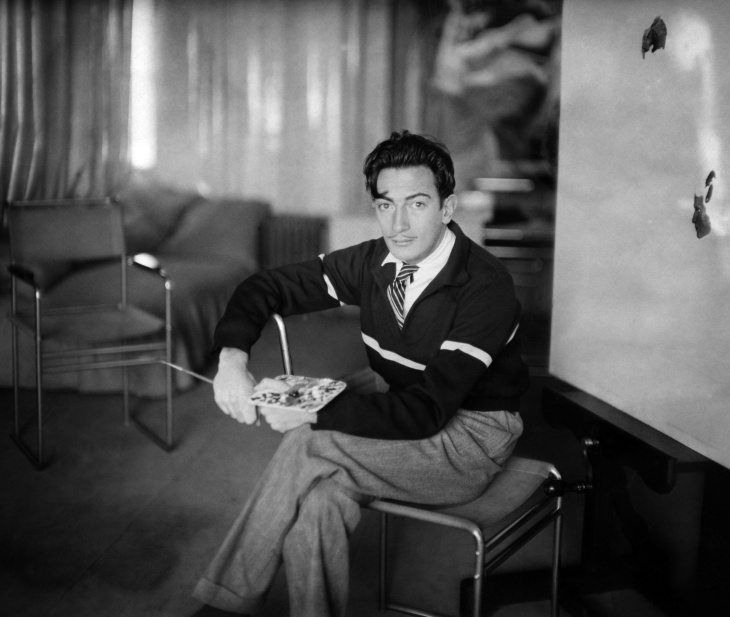 Rose tried to remake himself as a literary agent, representing authors George H. Thomas and Louis Stevens, and claimed to have helped his old friend Saroyan sell the rights for The Human Comedy to MGM. We found Mr. Rose prowling through Publisher's Row...and asked him what he had been up to since (thanks to overextended credit to rich actors and screenwriters who didn't pay their bills) he lost his bookstore. Well, said Mr. Rose, with his $10,000 commission on the sale of the film rights to William Saroyan's "The Human Comedy" he bought a California melon farm, operated it throughout the war and gave it up when his profit on eighty carloads of melons was $466. An old hand with discounts, he knew a percentage when he saw one. When we asked him how he would like to be running a bookstore again, a dreamy look touched with nostalgia, came over the man who erred in trusting writers and actors. "If I could only make another killing like that 'Human Comedy thing'...he said. Like some of the authors with whom he had once held court, Rose eventually became a penniless alcoholic. He spent his last years in and out of VA hospitals. "Stanley was never rich in terms of material wealth. 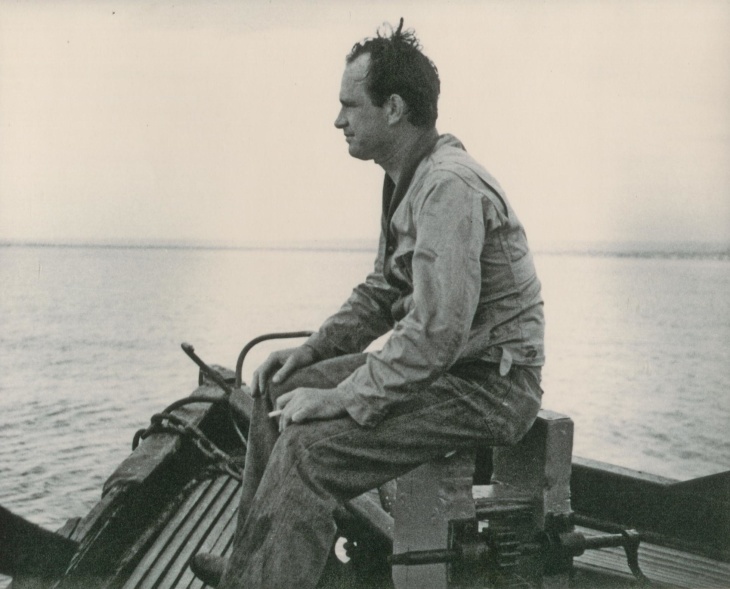 But his life was rich in legend and few men had more friends," journalist Bob Thomas wrote in the Hollywood Citizen-News. "As far as I can judge, he had only one enemy and that was John Barleycorn." 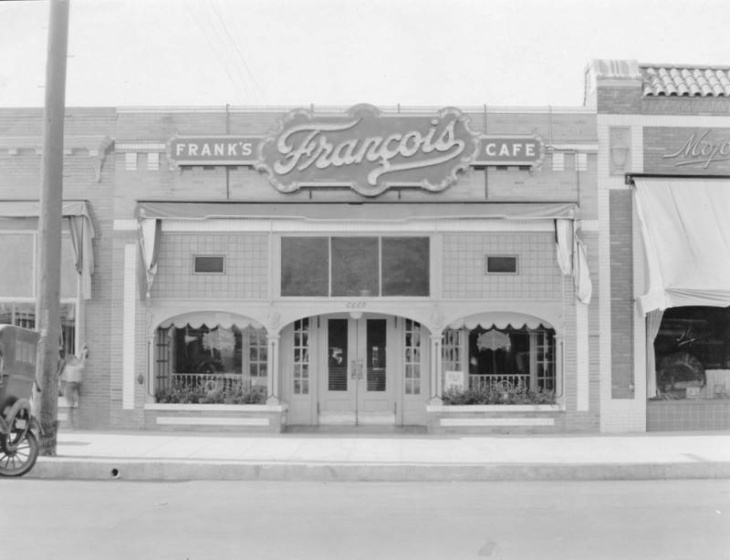 The space once occupied by the Stanley Rose Book Shop was eventually taken over by Musso & Frank and turned into a new dining room, according to The Washington Post. Although the store's heyday was brief, regulars like Schulberg never forgot the hours they spent there, talking "Malraux and Mussolini and Mayer and girls and what was wrong with Hollywood and the great things we could accomplish if only we had the time." Editor's Note: This story was updated to clarify that Stanley Rose was sent to jail not for publishing The Specialist but for participating in the publication of a pirated edition of the book.